In a globalised and constantly changing world, we recognise the need of customers to quickly respond to market changes and expand or reduce inventory levels. A 3PL firm typically covers a variety of areas including warehousing, transportation services and integrated operations all of which can be built around a customers needs. At ASP Global we offer a full service to our clients but we can also tailor each service to your specific needs. 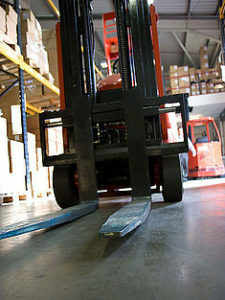 Our warehousing capabilities ensure that we find the right location for the storage and handling of your goods. We make sure that your goods are optimally stored in the warehouse and handled as efficiently as possible whilst providing industry-specific storage solutions tailored to your product and market needs. Whether you require long or short term warehousing, pick-and-pack, and/or distribution to local, country or interstate areas, ASP Global can provide you with the complete package. 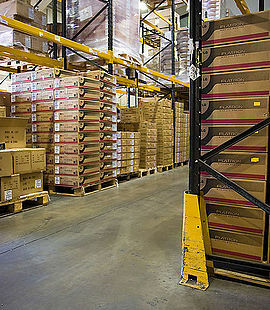 ASP Global has connections to warehousing in each state and can monitor freight at any time. The warehousing facilities can handle the storage of small, large and oversize freight, enabling ASP Global to provide a total solution.